Author Dr. Shelly CPosted on December 27, 2016 Categories ReflectionTags #everydayinspiration, coaching, Dailypost, destinations, discover, inspiration, life, motivation, New Year's Resolutions, personal-development, postaday, SUCCESS4 Comments on Why Retreat? How easy it is to be totally wrong about people. But for me, I shiver just thinking how totally wrong I can be about reaching my goal. I am tired. I am tired of trying very hard to reach my goals. I’m tired of wanting things that seem to move further away the closer I get. Now at times I am even afraid. I am afraid of doing the things that I need to do. I Shiver at the very thought of rolling up my sleeves to get ready to work, to get things done. It is then that I shiver! I shiver! I shiver! But even as I shiver – I will not give up. 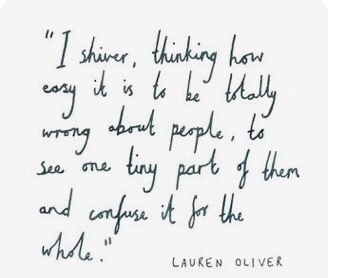 Lauren Oliver said she shivers just thinking how easy it is to be totally wrong about people. But for me, I shiver just thinking how totally wrong I can be about reaching my goal. But I will keep trying. In the midst of my fears, my doubts, my exhaustion; I will not give up. My goals, my dreams and my aspirations are right in front of me. And as I look at it closely… as I dream of it… I am assured that I will face the light at the end of the tunnel. I know one day it will be real. I shiver but I will not stop. I let will achieve. 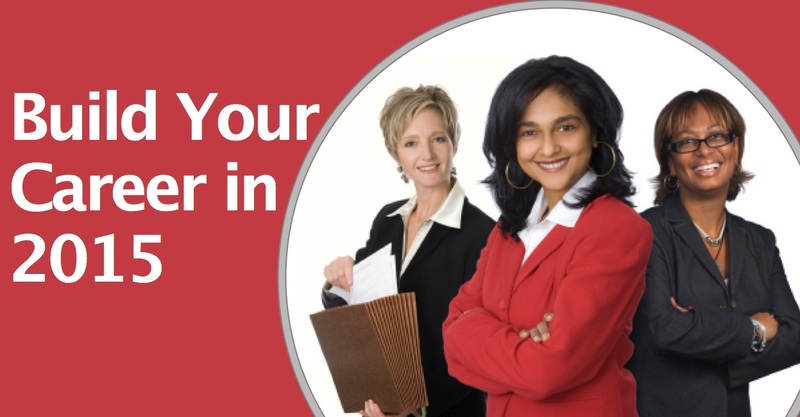 These thoughts are common among entrepreneurs, career enthusiasts, and goal seekers. Today, find comfort in knowing that your labor will not be in vain. Keep striving even when you are afraid. Reach out for help if you need it but whatever you do, don’t give up.